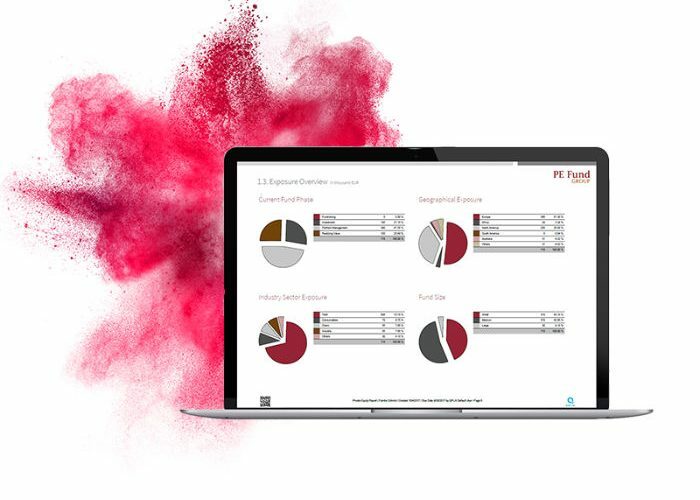 Wealth reporting in QPLIX | Configure your demo now! QPLIX ideally supports you in wealth reporting processes. Create customized reports for all kinds of purposes and in your branding with just a click. 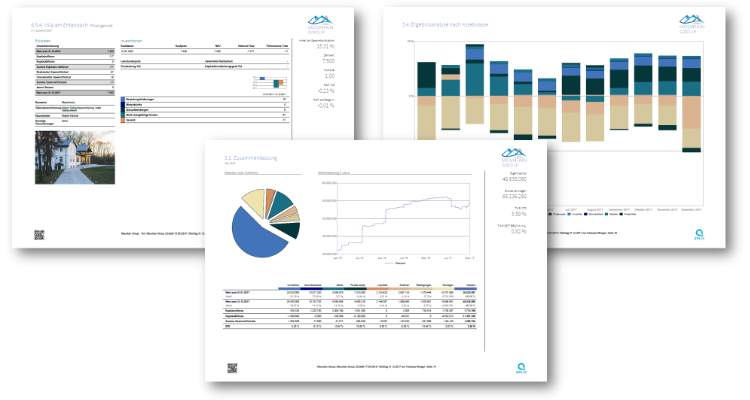 The wealth reporting software offers you a wide variety of report elements to configure your individual report templates. These reports can then be generated on the current data basis with just a click and for different recipients, languages and currencies. 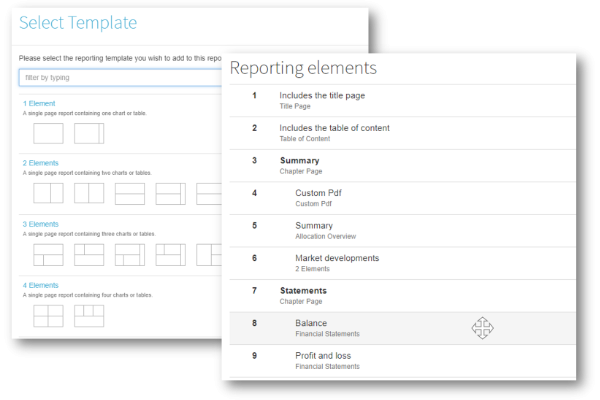 Build your own report templates out of predefined report elements | The reporting tool within QPLIX is very easy to use: You can choose out of a wide range of available report elements. 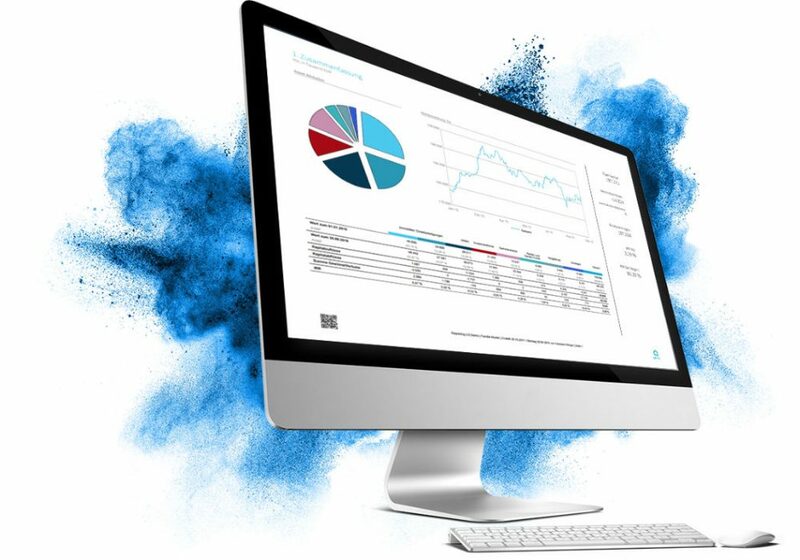 These include highly flexible elements, in which you can freely configure every little detail regarding chart type and content, as well as preconfigured pages. 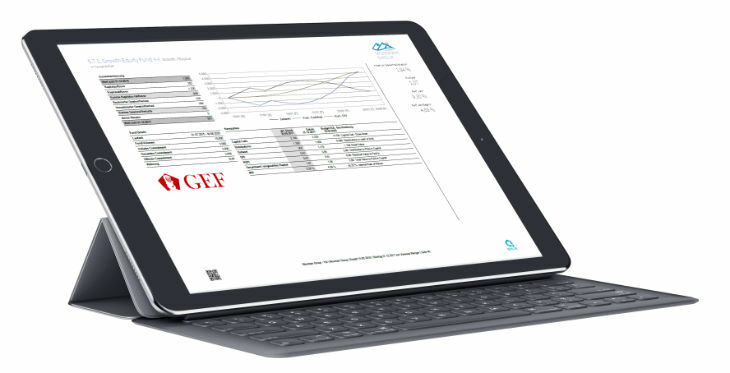 Generate reports on the current data basis of your QPLIX system | In QPLIX, you can generate reports on the basis of the most up-to-date data with just a click. For you, this means no nerve-wrecking data hunt before wealth reporting due dates. Use modern themes for styling | QPLIX offers you a selection of modern themes, such that you can turn your reports into stylish showpieces. Of course, the coloration of the themes adapts to your corporate branding. Implement your corporate branding for a consistent reporting experience | Of course you can implement your own branding into reports. In this regard you can provide logos, font types and designs as well as color schemes, which will be used for the graphical styling of the reports. Feel free to use one of our many model templates | We try to offer you best practice guidance in every aspect we can. 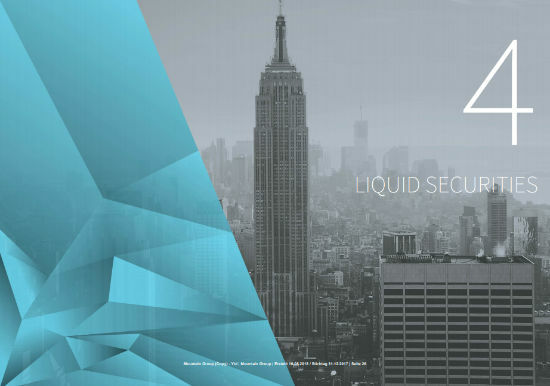 Therefore, our customers have access to a broad range of model templates, ranging from dedicated reports for specific asset classes to overall wealth reports. Feel free to contact us, if you are interested to have a look at such a model report.